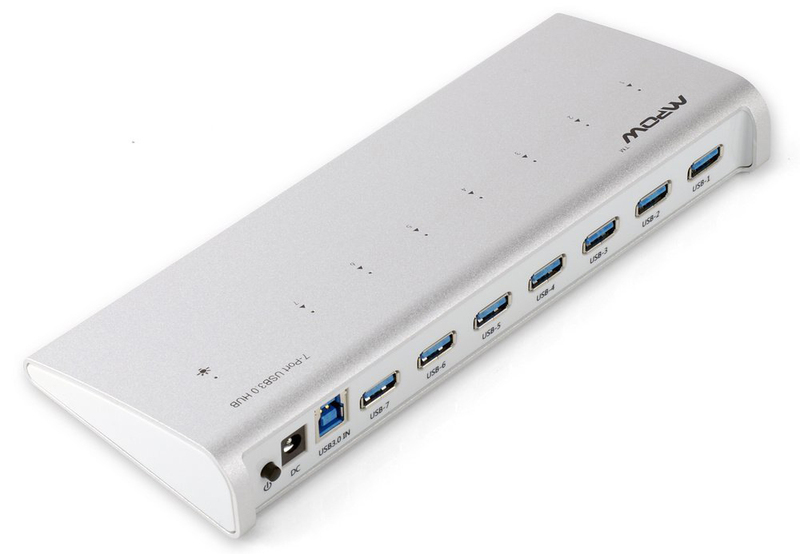 Patozon via Amazon offers the Mpow Aluminum 7-port USB 3.0 Hub for $38.99. Applying coupon code EA4GHS22 brings the final price to $18.99 with free shipping for Prime members or on orders of $35+. Rated 4.6/5 stars. Slim and style aluminum case , offer excellent protection. Portable design, easy to carry. Support hot-swap, plug and play. Voltage and Current overload protection protect the HUB and connected devices.